Scottish rockers The Fratellis burst onto the scene in 2006 with their debut Costello Music, with its chirpy hit single 'Chelsea Dagger', which was maddeningly catchy and heard everywhere. 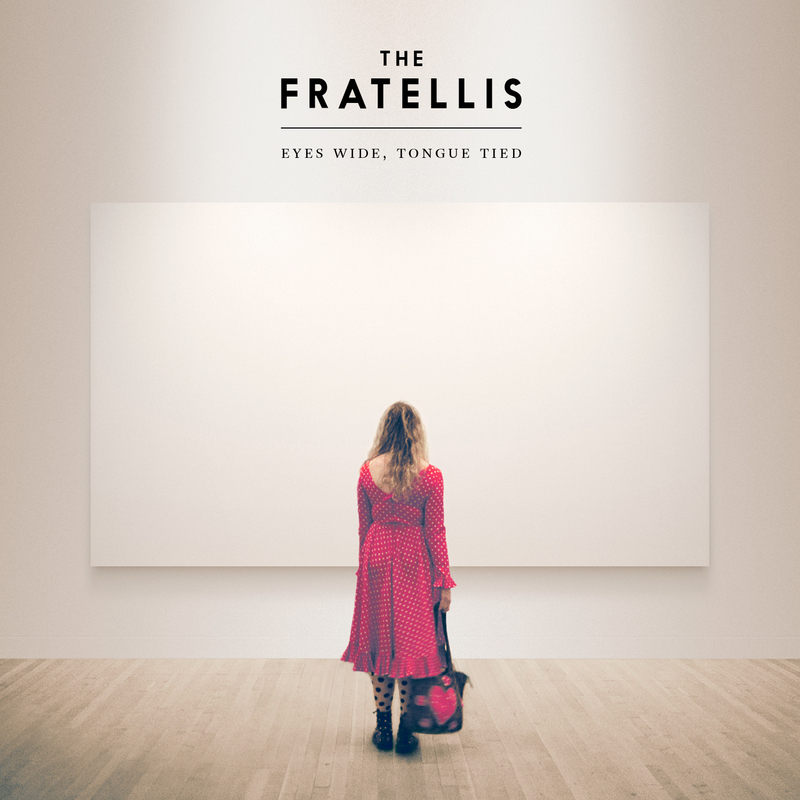 The arty cover photo to Eyes Wide, Tongue Tied hints at something edgy or experimental. However, what we get are Americana-tinged rockers that owe a great debt to Springsteen ('Imposters (Little By Little)', 'Baby Don't Lie to Me', and the ballad 'Slow' - the latter rather nice), as well as songs that almost sound like pastiche (the groovy rocker 'Thief' strongly recalls Ray Parker Jr's 'Ghostbusters', while 'Dogtown' is reminiscent The Beatles' 'Come Together'). They are not bad, just deficient in originality. Saving the day are the epic opening number "Me And The Devil" with a delicate piano intro leading to a bouncy theatrical sound and Jon Fratelli singing lines like "I'm gonna sell this soul of mine", the mellow and melodic "Desperate Guy", the bluesy "Getting Surreal", and the ballad "Moonshine" with a world weary-sounding performance. "I may be bleeding but I feel just fine" go the lines in part. More like these and this could have been a winner.